We are all creatures of habit. Some of our habits are good for us, and others not so much. 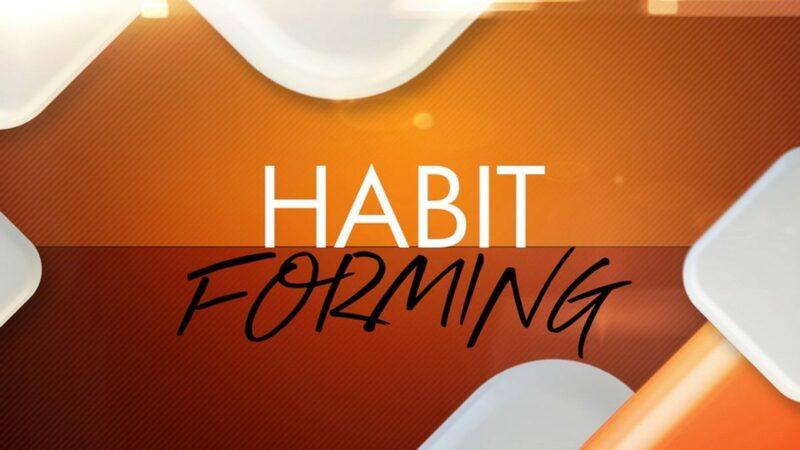 In the Habit Forming series, we explore how to incorporate some key spiritual habits into our daily lives that will enrich relationships and grow in our faith.